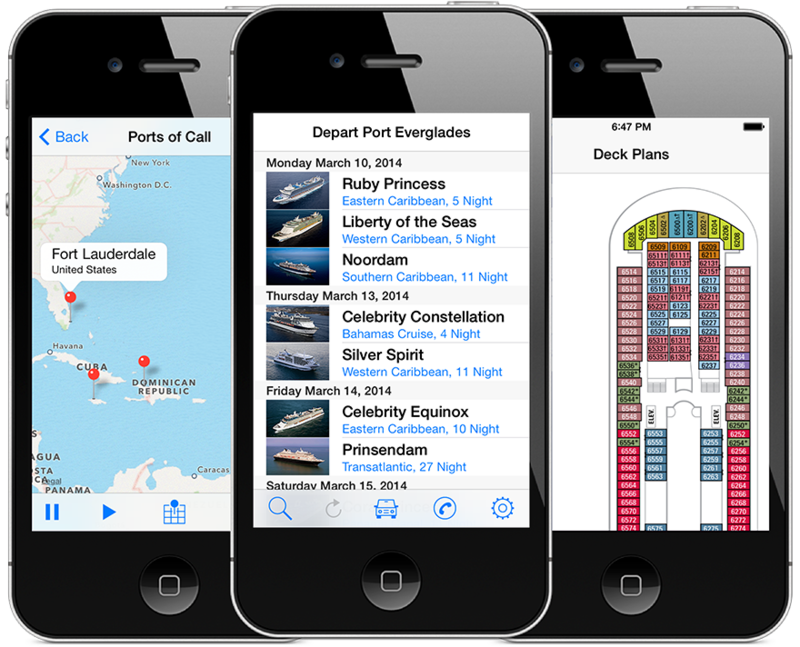 CruiseSchedule has been upgraded to iOS 7 with a revised user interface. Feedback is always welcome. Hello the port Everglades app only shows dates until sept 2013. 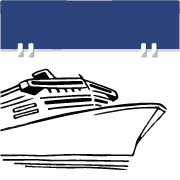 The current version for Port Everglades covers June 2013 through September 2014. If you have an older version for the iPhone the automatic update does not work properly. Delete the app and download the current version from iTunes.